How goes it folks? Does it go well for you all? I certainly hope so. Well it's that time again. 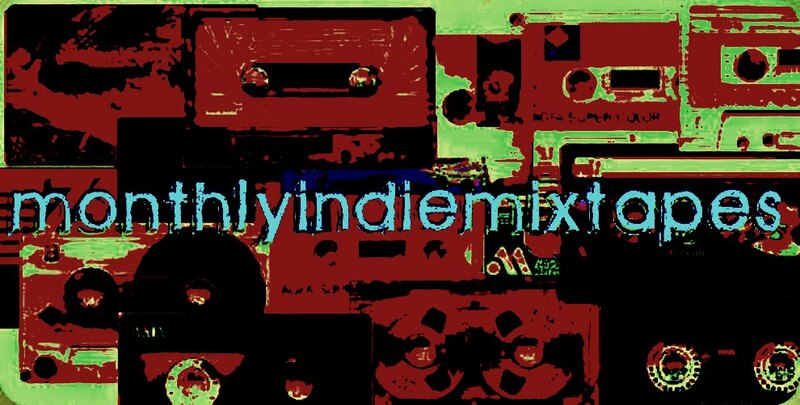 The time for the new MonthlyIndieMixtape!! It's been a busy month as the ol' compute had a little fizzle and things were made quite difficult but as you can see below, I managed to scrounge up 60 new and exciting tracks for the August edition. So let's get into it. Right here. Right now. Now that's a tasty little selection wouldn't you agree? A great amount of new music has been coming out lately and it would be great to see you all buying these albums to throw your support behind all the bands. Because without music life would be dreary.